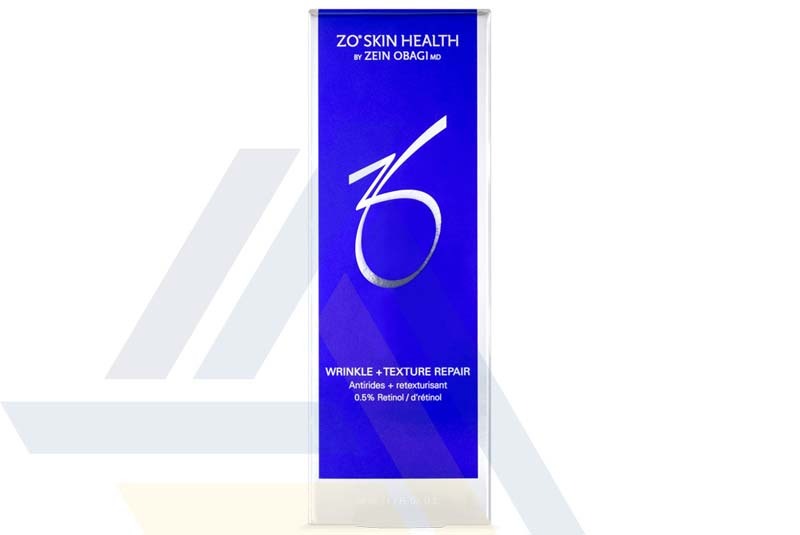 Order ZO Wrinkle + Texture Repair from Ace Medical Wholesale. ZO Wrinkle + Texture Repair is a high potency skin renewal lotion that is formulated by Dr. Zein Obagi, an acclaimed dermatologist. This lotion contains highly potent Vitamin A, an excellent antioxidant, to stimulate the rapid regeneration of new and healthy dermal cells. It also contains an exclusive blend of advanced, biotechnologically-derived Buddleja plant stem cells to calm any skin irritations effectively; this ingredient is aided by ZO Wrinkle + Texture Repair’s broccoli extract and sunflower seed oil, which also have anti-irritant properties. Not only that, the presence of hydrolyzed sericin upregulates the production of hyaluronic acid and collagen. 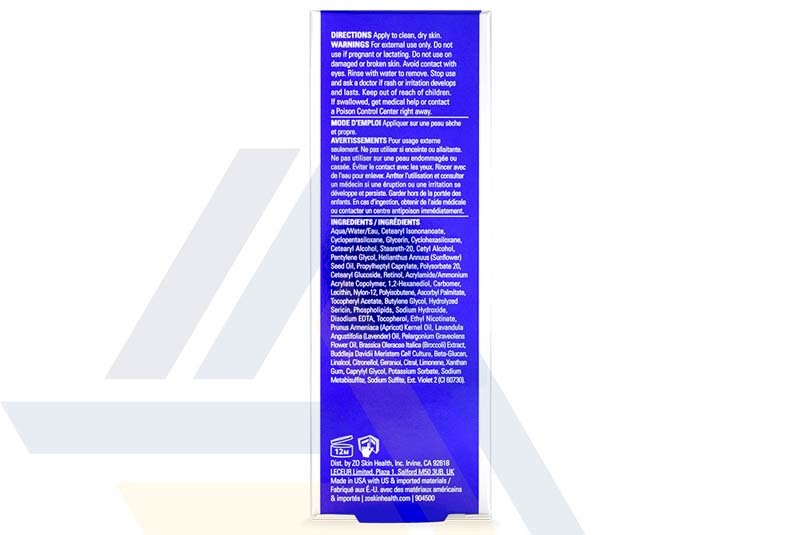 Besides Vitamin A, this lotion also contains Vitamins C and E to provide antioxidant protection. 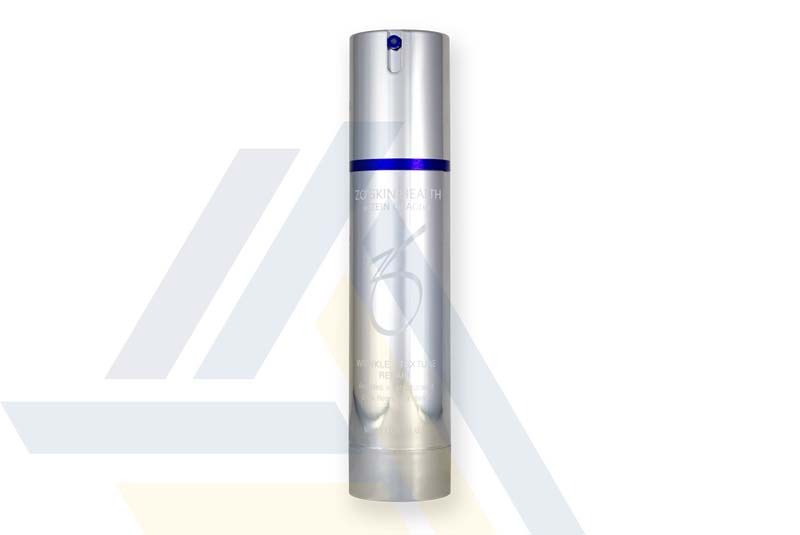 This lotion’s beta-glucan content to provide DNA protection. For best results, patients are advised to apply one to two pumps of the lotion evenly on the skin at a rate of two times a week. Patients may gradually increase the frequency of the application of this cream. Patients should allow a few days to pass between the application of this cream. Side effects like dryness, peeling, and irritation are common and will diminish as newer skin emerges. The lotion is packaged in a 75ml bottle that is equipped with a pump dispenser. 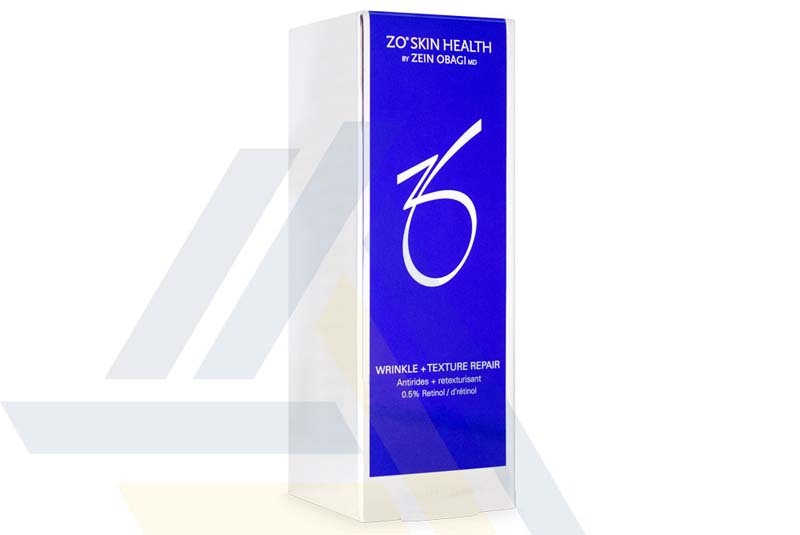 This is a product of ZO Skin Health Incorporation, a professional skincare company.